Our publications cover all aspects of the upstream oil and gas industry, from technology and careers to production and operations. The society's flagship magazine offers authoritative briefs and features on E&P technology advancements, oil and gas industry issues, and news about SPE and its members. A digital magazine focused on the projects, systems, and technologies of facilities engineering, with timely reports on PFC-related news and technical advances, as well as peer-reviewed technical papers. 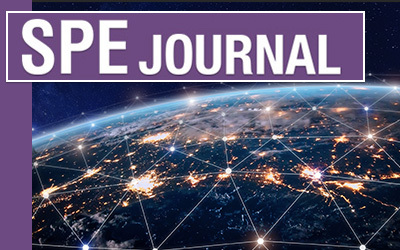 SPE's newest online publication presents the evolving landscape of data management and use in the industry with original content from SPE and content curated from other relevant publications. A digital publication written by and for young professionals, TWA presents the evolving landscape of data management and use in the industry with original content from SPE and content curated from other relevant publications. 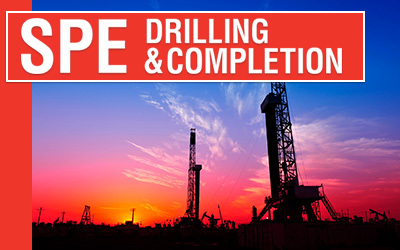 Covers horizontal and directional drilling, fluids, bit technology, sand control, perforating, cementing, well control, completions, and operations. 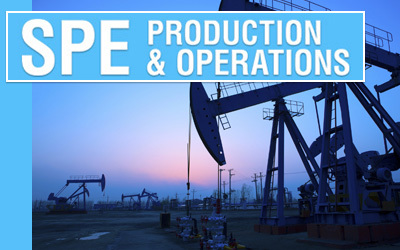 Covers production operations, artificial lift, downhole equipment, formation damage control, multiphase flow, workovers, stimulation. We publish a wide range of books written by respected experts in the upstream oil and gas industry. 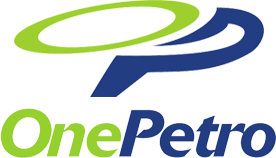 A broad range of technical literature can be found in OnePetro, a multi-society library. 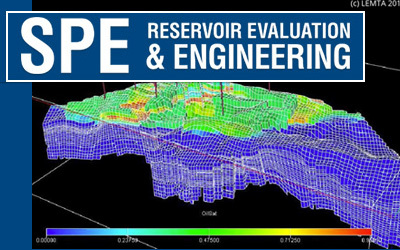 Learn the consensus of subject-matter experts on the technology and challenges facing the E&P industry in critical areas. Find opportunities for submitting technical papers. Share your knowledge, experiences, and innovations. Gain invaluable constructive feedback from experts in your field. Answers to your question on copyright, plagiarism, and more.